That sounds so nice. But the company only takes PayPal, and I hate PP. I won't shop any place that requires PayPal, so... Sorry. Nice write-up, though! 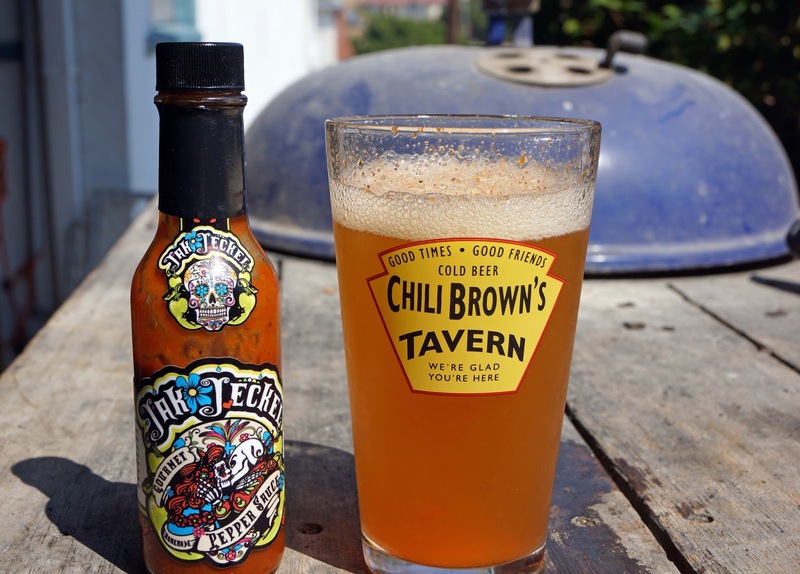 I found a new hot sauce that blows my mind so hard, I'm not even going to tell you. I want to write about it myself. Then you'll know. cookiecrumb, I do not understand your dislike of PayPal. I guess you do not shop EBay or most World Wide Web stores. You could explain it to me at the market tomorrow. I need to replenish my supply of citron candy. Did cranky give you the sample? I am hooked.